Whatever is required to keep your outside oasis looking beautiful and refreshing, a professional can get the job done! 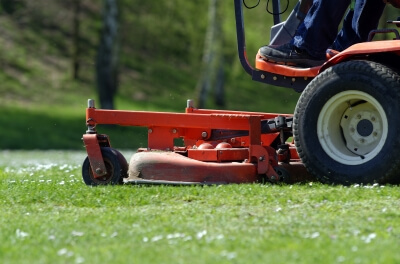 Can hiring a commercial lawn care service benefit your business beyond just keeping your property looking clean and tidy? Yes! Meet Your Customers’ Expectations: With a neat appearance, your business can attract more foot traffic and won’t repel potential customers. Make sure you are presenting your business as caring, competent, organized, and with good taste. Win Over Tenants: If you lease out property to renters, either residential or commercial, maintaining a good impression is important. You can expect higher quality tenants (willing to pay at higher rates) when your landscaping is attractive. Have an Increase in Productivity: Not only will you have more time to run your business (rather than your lawn mower), but with a well-maintained environment, your employees will feel more at ease and be able to work more productively throughout the day. Stay on Budget: It may surprise you, but you will likely save money by hiring a professional to take care of your outdoor area. Having a watchful eye offering consistent care will keep your greenery healthier than ever before. You’ll also never have to spend your own money on expensive equipment and supplies and won’t have to waste precious space for storing them. If you’re tired of having a tired-looking landscape, worn out from working all day, or want to gain a boost in business, we can help. If you decide commercial lawn care services will benefit your business, give Mr. Tree and Lawn Service a call today and get a free estimate! A diseased tree can be a serious matter. Weakened and diseased trees are fall hazards that can cause serious property damage to your home or business. Falling trees can also gravely hurt you, your family, or your customers. The most obvious signs of tree disease include visible fungus or dead wood. You can spot dead wood by its dry and lifeless appearance. This wood is very brittle and can easily break (or allow dangerous branches to fall). Deep cracks in the bark and bark holes (known as cankers) are also easily visible signs that a tree is in trouble. Weak branch unions are a little more difficult to spot. These are areas where two branches have grown so close to one another that bark forms between them. Since bark is less sturdy than wood, these branches are more likely to break and fall than others. Poor architecture is another sign of danger. This uneven growth is indicative of past damage, such as from storms or poor pruning techniques. Finally, be on the lookout for outright tree decay. Most decay starts internally, so this can be hard to spot. Look for fungi and overly soft wood. 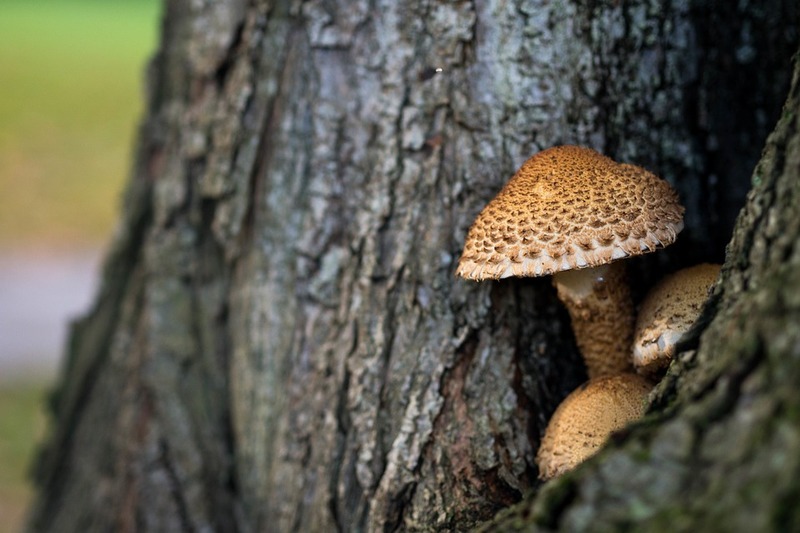 If you suspect one of your trees may be diseased, then it’s time to call in the professionals. With more than 10 years of experience in Gainesville tree services and tree care, we have the experience to help. Don’t let a diseased tree turn into a fall hazard, call us today at 352-448-3962 or request a free estimate online! How are your trees looking these days? It’s nothing to be ashamed of if your trees could use a little TLC. We all deal with winter pruning, but it’s how we deal with it that makes all the difference. 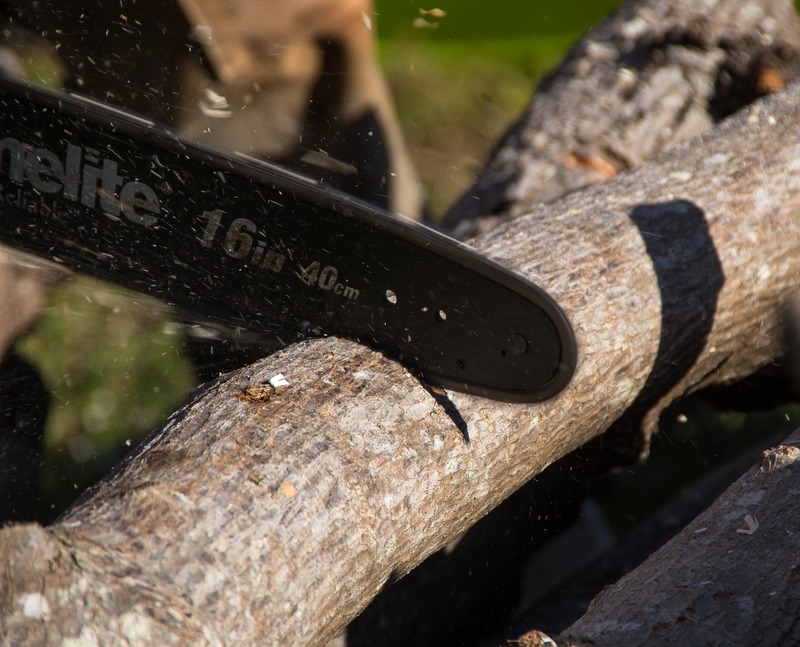 If it’s time to trim your trees in Gainesville, Florida, check out these tips from the pros at Mr. Tree and Lawn Service LLC! Like most things, there is a right way and a wrong way when it comes to trimming and pruning trees. Try these tips out and give us a call for all of your tree service needs! Start with a visual inspection. When you start looking over your trees, begin your inspection from the top of the tree and work your way down the trunk. Learn the 1/3 and ¼ rules of tree trimming. Don’t trim up more than 1/3 of a tree’s height. Don’t take more than ¼ off the crown of a tree in a single season. Identify leading branches and later branches before pruning so you don’t take any critical parts of the tree. Use good, sharp tools! This can’t be overstated, either. Dull blades can do more harm than good when pruning. Once you’ve picked out the branches you need to take, make lateral cuts either just outside the collar on larger branches or a ¼ inch in front of a leaf grouping or bud. These tips should help keep your trees in great shape and ease the stress that pruning can cause. Of course, when it comes to bigger jobs, you should always call a professional. At Mr. Tree, we’re always ready to help keep your trees healthy and looking great! Trees are a great addition to any property. They add beauty, shade, and even value to your home. But trees can also pose a significant threat when they are old, unhealthy, or dead. 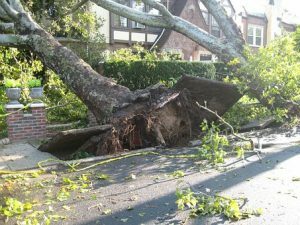 When a tree falls on your property, there are a few things you should do right away to take care of the issue. Check to make sure no one is injured. If anyone is hurt, get medical help before anything else. Check for any downed power lines that the tree might have taken with it and call your utility company. Never try to handle a downed power line yourself! Take pictures of the tree and any damage done to building or property before you begin removing branches and debris. Call Mr. Tree for emergency tree removal services. The best way to handle hazardous trees is to deal with them before they fall. It’s not usually hard to spot a problem tree. Trees that don’t have new growth or have lots of dead branches are probably on their way out. You also want to be leery of any trees that are close to your house. The best way to see if you have any hazardous trees on your property is to get a professional out to take a look. At Mr. Tree, we offer consultations and emergency services if needed. But our best advice is not to wait until you need us. 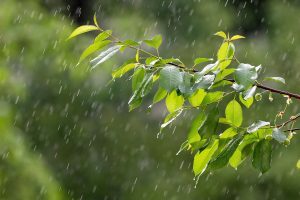 Now that hurricane season is coming to an end, schedule a consultation to find out if there are any dangerous trees in your yard. What’s the Harm of a Tree Stump? Most people think tree stumps aren’t a big deal. Once a tree is cut down, the real problem is gone, right? Wrong! Tree stumps aren’t just unsightly, they can also cause some real problems. 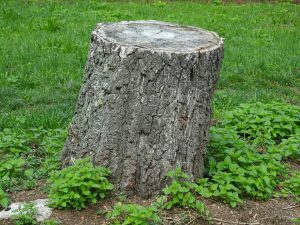 Stumps can even lead to expensive damages to your yard and home! 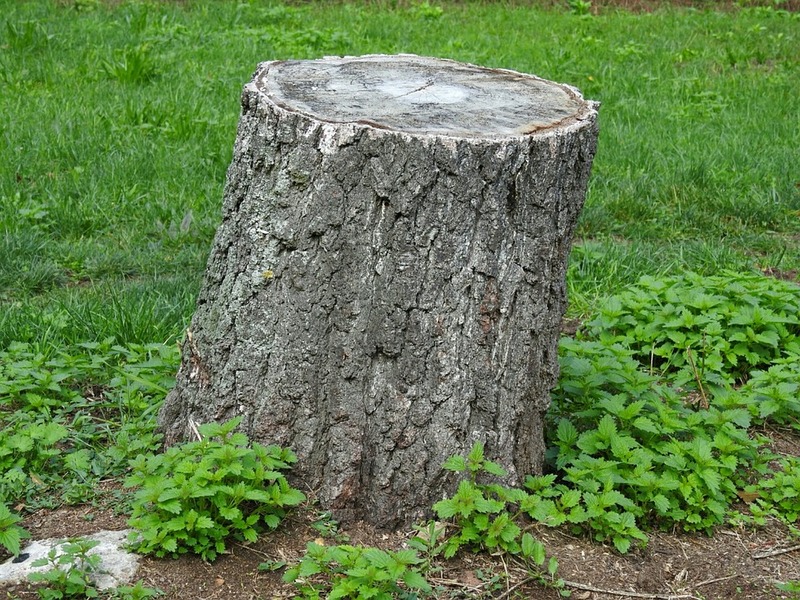 Read on to learn the reasons to remove a tree stump. Stumps Still Grow! Tree stump roots can actually continue to grow. That means that the “harmless” stump in your yard could be damaging your home’s foundations or pipes. Stumps are tripping hazards. This is especially true if there are ever children on your property. If so, it’s even more important to get rid of a tree stump. Stumps can house pests. Dead tree stumps can attract invasive insects such ants and termites. From there, these pests may spread to a nearby healthy tree or even to your home, causing extensive property damage. It’s much easier (and cheaper) to properly grind a stump than it is to exterminate a termite infestation and repair your home. For this reason alone, it’s well worth removing a tree stump. Stumps are eyesores. With the tree gone, that stump is now just taking up space (both visually and physically). Reclaim your yard by getting rid of it! Beautifying your yard will make you feel better and will increase the value of your property. Simply put, properties with tree stumps are less valuable. When you’re ready to get rid of that ugly tree stump, contact us! Our Gainesville tree removal and stump grinding services are topnotch. Get your free estimate today! Regular pruning is an important part of tree ownership. Not only can it improve the health of your trees, but unpruned trees are also a safety hazard. 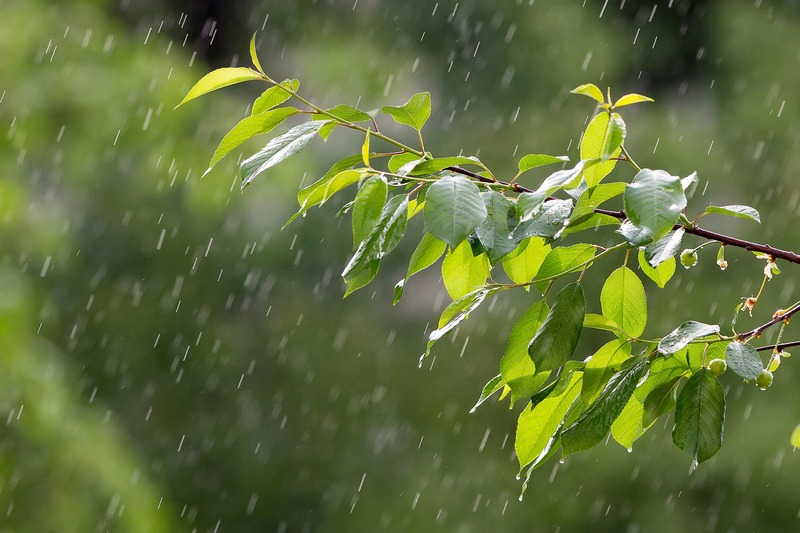 Falling trees and tree limbs can cause serious property damage and personal injury. That’s why it’s important to prepare your trees for hurricane season. Remove unhealthy branches. Rot and disease can spread across a tree, making it more likely to fall or break during a storm. Remove all injured, dead, and diseased branches. Only keep healthy areas of your tree. Remove irregular branches. Branches that touch each other or grow across each other should be trimmed back. Don’t let branches get too long. Branches should not grow faster or further than the main leader. Trim back or remove these competing branches to keep your tree strong. Don’t overdo it. Major tree removal or extensive trimming should always be done by a professional. This is as much for your safety as it is for your tree’s health. If you’re looking for someone to prune your trees correctly, then look no further than Mr. Tree and Lawn Care. We offer landscape maintenance and tree services (including tree trimming, storm damage cleanup, and tree removal) for both residential and commercial Gainesville lawns. This is probably the most obvious, but it shouldn’t be overlooked. Trimming trees regularly helps them grow into a more attractive shape that will better fit your lawn. Trimming trees can also help correct an issue before it becomes more pronounced. Tree trimming isn’t all about aesthetics! Properly pruning dead shoots and branches prevents insects from entering weak areas and damaging the tree. Removing diseased or decaying limbs also allows the tree to better use its energy for growing new limbs, leaves, and roots, instead of wasting valuable resources fighting infection or infestation. A healthy tree is more stable, and a stable tree is less likely to fall on your home, vehicle, or family. Removing weakened or dead branches is much better than having them fall during a storm and causing property damage or injury. Removing dead matter and keeping the tree in good shape (literally and figuratively) also helps decrease fire risk. So don’t put it off any longer! Get your trees expert care with our tree removal and tree maintenance services in Gainesville. We can beautify your home or business, help keep your trees healthy, and help keep your lawn safe. Contact us today for a free estimate! 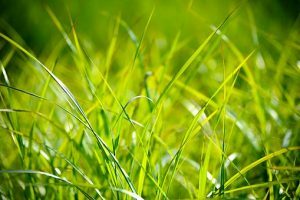 Surprising Benefits You Get From Your Grass! 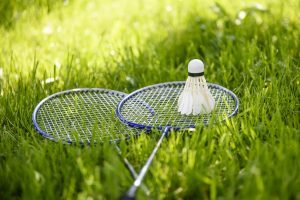 Everyone loves a beautiful lawn full of lush green grass, but did you know that lawns have a bunch of amazing benefits for your family and the environment? At Mr. Tree, we’ve been caring for yards throughout Gainesville for over 20 years! That means we’ve seen the benefits of a well-maintained yard first hand. Check out some of the little-known ways your grass gives back! Did you know that an average sized yard in Gainesville can produce enough oxygen to supply an entire family of four with the air they need to breathe? On top of that, a healthy yard pulls hundreds of pounds of carbon and pollutants from the air every year! Grass also captures dust, dirt, and allergens that float around in our air. So, the next time you step outside, take a nice deep breath and know that your grass has your back. Untouched landscapes have natural protections from excess rainfall. However, the more we pave and build, the fewer places we leave for water to go. Grassy areas like lawns, sports fields, etc. can help absorb stormwater and minimize runoff. This leads to less flooding and a healthier overall environment. Grass does some other pretty interesting things that you’ve probably never realized. 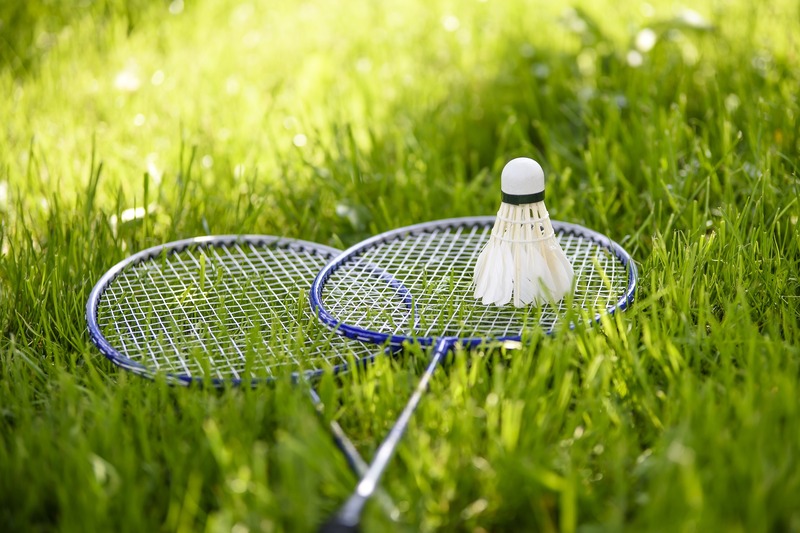 A healthy lawn will act as a noise depressant, dampening street noises and other loud sounds. It also helps to keep the heat down compared to pavement or concrete. The effect is not a minor one either. Having a lawn full of vibrant, green grass can save you hundreds or even thousands on the electric bill every year by keeping your home cooler and reducing the workload of your AC. There are so many more awesome and interesting ways your yard creates benefits for you and the world around you. For more information, give us a call at Mr. Tree and find out what you can do to keep your yard in tip-top shape! What are you going to do about bugs? Nobody wants to leave a party covered in mosquito bites. Make a perimeter of citronella candles or torches. If you’re planning a potluck, make sure that you keep track of what people are bringing. The last thing you want to do is end up with 15 containers of potato salad and nothing e lse. Ask folks to let you know in advance whether they plan to bring a side, a dessert, or a main dish, and plan other contributions accordingly. Regulate the temperatures of food, especially raw beef and chicken, so you don’t accidentally give your friends and family food poisoning! How does your lawn look, really? You wouldn’t have people over without vacuuming the living room, so call Mr. Tree to spruce up your landscaping before you have a bunch of friends hanging out in your backyard. Set up a safe area for kids to play nearby. A kiddie pool, some lawn games, and their own music will keep them out of adults’ hair, but still let parents keep an eye on them. Don’t forget to contact Mr. Tree to make your yard look the best it can, and have a great summer bbq!